Halloween Horror Nights Unofficial: Around the Globe – Hollywood and Beyond! 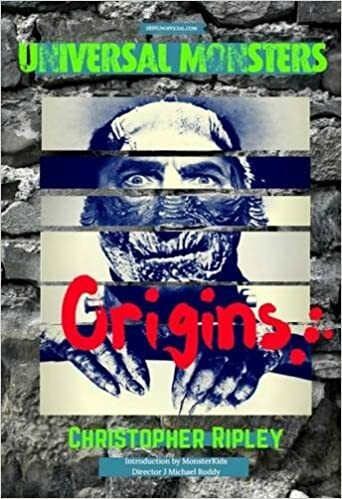 The latest additon to the award winning series of unofficial books featuring Universal Studios’ Halloween Horror Nights has been released! If you’re brave enough to attend Universal‘s Halloween Horror Nights, you better believe you’ll need a survival guide. And if you’ve read the Orlando version of this book then you need to see how the event started and how it spread across the globe. 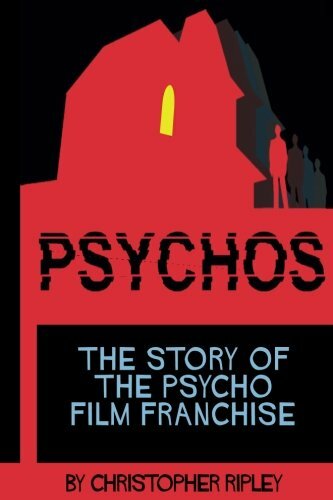 Complete with a detailed history of each location, this book is all that stands between you and them. For over 30 years, Universal’s Halloween Horror Nights has been the globe’s premier Halloween event spreading to Orlando, Hollywood, Across 12 US States, Europe (Spain), Singapore and Japan. You won’t find Mickey there (he’s too scared! ), but you will find the bloodiest, goriest, most intense thrills of your life. 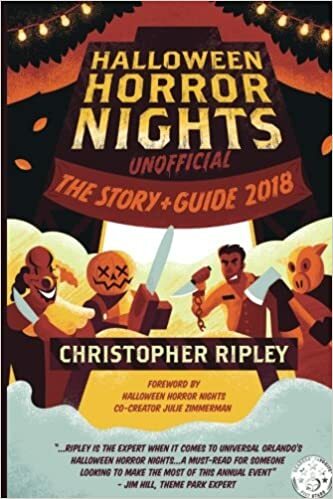 Skipping Orlando (that’s in the other book), Christopher Ripley pulls back the shroud and tells the history of every HHN location around the Universal globe showing how their unique brand of horror is truly a global phenomenon to be reckoned with. Read all about the two lost years of HHN that are recorded nowhere in the history books or online!! 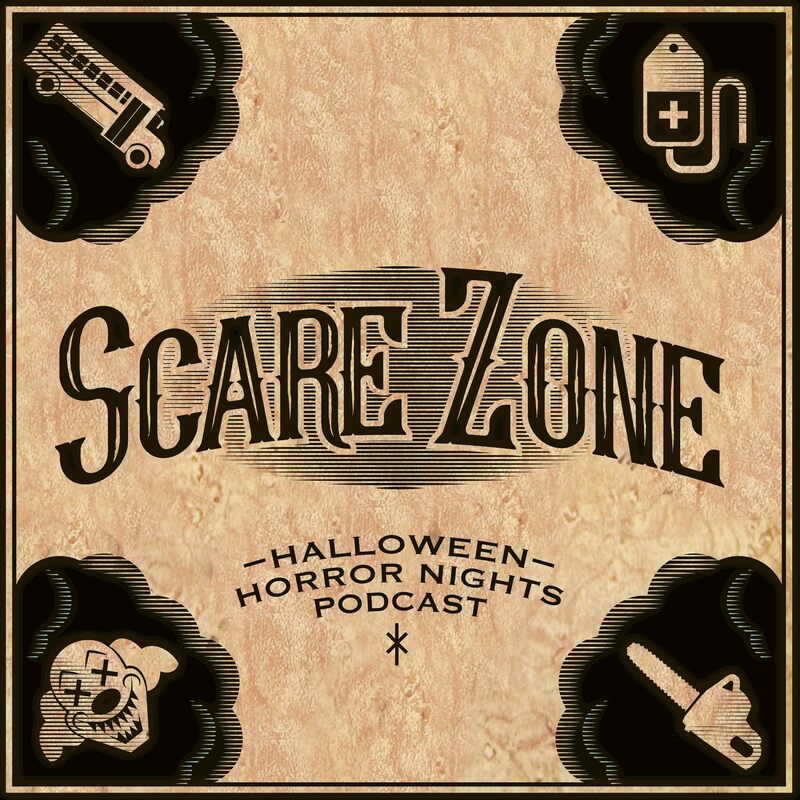 How a HHN maze became an actual movie! How Alfred Hitchcock designed his own haunted house! How Terror Tram would be a sequel to a maze in the same year! The famous filmmaker who actually worked as a scareactor in his own maze! Which HHN house recreated an actual building with a ‘genuine’ local curse on it!? Which scareactor has been at every year at Hollywood and which icon has been to every domestic and international HHN? All this and more, giving you all the gory details you need about the Horror Nights at Hollywood, Spain, Singapore and Japan!